Kirke, X. (2019). 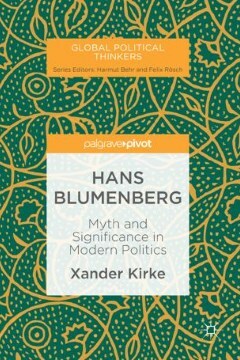 Hans Blumenberg: myth and significance in modern politics, Palgrave Macmillan, Basingstoke.